The Madras High Court on 27 September summoned the Election Commission (EC) officials to appear in person before the court to explain about former Tamil Nadu chief minister Jayalalithaa's thumb impression on papers supporting All India Anna Dravida Munnetra Kazhagam (AIADMK) MLA AK Bose's nomination. This was based on a petition filed against the victory of AK Bose in Tirupurkundram bypolls. The petitioner raised questions about former Tamil Nadu Chief Minister's thumb impression on the EC forms and questioned its authenticity. 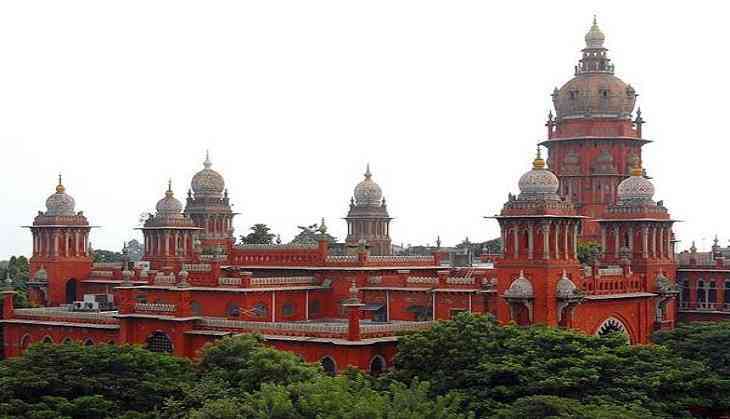 Dravida Munnetra Kazhagam (DMK) candidate P. Saravanan, who lost the by-election in Tiruparankundram Assembly Constituency, filed a petition in Madras High Court, seeking details of Jayalalithaa's thumb impression on affidavit filed by Bose, elected from the constituency in the November 2016 bypoll. Saravanan had challenged the victory of Bose in Thiruparankundram bypoll when Jayalalithaa was in the hospital last year.